Gone are the gloss white kitchen cabinets, say goodbye to the faux brown leather sofa and bid adieu to the granite work top. Bolder and more courageous interior design is making a play to be crowned the hottest trend for this year. While shaker style country affairs and high gloss creams have been the standard go-to cabinetry choice, more color may soon be appearing in the kitchens on the covers of Good Housekeeping. Bold grays, luxurious maroons and vivid yellows will all grace showhome-esque kitchen diners up and down the country this year. High gloss will remain the ultimate finish to go for, coupled with quartz worktops and slate tile flooring to add a touch of elegance. While you may not want to go all out and adorn your walls with flock print wallpaper and art nouveau floral designs, you could implement these ideas into your furniture and statement pieces. The high-quality designs of David Gundry furniture incorporate wonderful French-style mock Louis XVI floral prints and detailing. 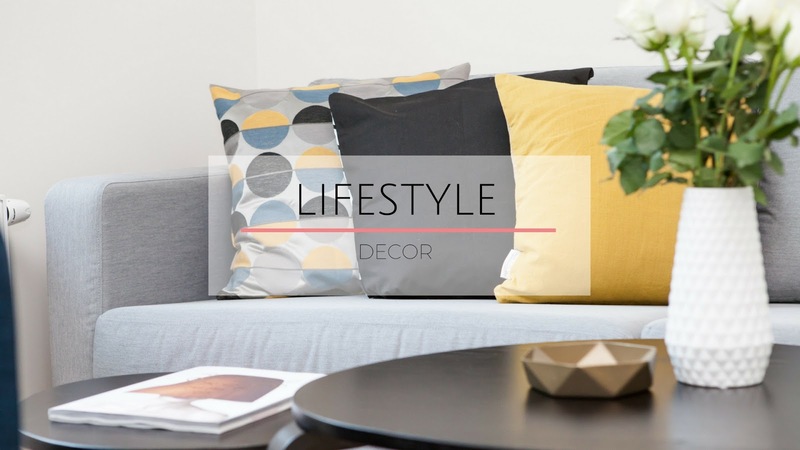 This bold addition to your living room will ensure that you are keeping abreast of the latest interior design trends while not committing fully to the eclectic range of colors and prints that may slip out of fashion as quickly as they became en vogue. While stylized industrial lighting has been apparent in the interior design world for the past few years, with old metal and vintage factory pendants overhanging countless breakfast bars, more concrete and metal accents are making their way into the home. Instead of the usual bookcase in the alcove next to the fireplace, metal shelving units are taking their place to bring a more industrial flavor to the coziest of rooms. Experiment with storage, TV cabinets or filament light bulbs to add a touch of 1930s factory into your home.